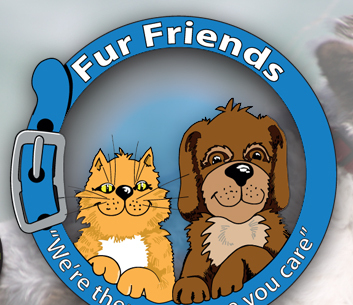 Fur Friends ~ "We're there because you care"
Hi, my name is Fiona, based in Dunedin, New Zealand. I have always had pets throughout my life. My family and I currently share our home with two awesome cats Kaia and Plisken, two outgoing dogs Harry and Flint, and numerous goldfish. I have always had an interest in animals which led me to complete a comprehensive one year course in Veterinary Nursing at Otago Polytechinic, which included animal care for companion animals, administering medication both orally and via injections, first aid and animal behaviour. After returning from a holiday, trusting our neighbour to care for our pets, we were upset to discover the health of one of our feline friends had seriously deteriorated after jumping into the back yard, injuring himself and unable to find food. This inspired me to look further into the idea of creating a service for pet owners that they can trust knowing their pets will be well looked after by Fur friends “We’re there because you care”. Pet owners do not just want someone to come and walk their dog or care for their animal, they want a service that treats the animal with respect and at Fur Fiends we treat your furry companion like our own. We’re there because you care ! Fiona the founder of Fur Friends Ltd is a qualified Vet Nurse who is passionate about animal welfare and care, having studied vet nursing at Otago Polytechnic she has been trained to administer medication for animals that rely on perscriptions on a daily basis. She ensures all staff are trained in animal first aid and are knowledgable in animal demeanor and behaviours. A “Meet and Greet” must take place and a contract signed before any service commences. By signing the contact contract the client accepts the terms and conditions as outlined below. 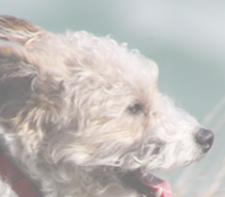 Fur Friends Limited owns the copyright and trademark to information available on this website including images, text, hyperlinks, screens, and web pages. If there is any inconsistency between this copyright notice and the copyright notice found on any of the information available on our website then the notice attached to the information will take precedence over this notice. The information available on this website may be copied for personal use without further permission provided that it is not altered and you clearly acknowledge the source and copyright status on each copy. If you would like to use the information available on our website in any other way you must obtain written permission. You must also obtain our written permission if you wish to create a link to or from our website, or any part of our website. For Copyright queries, please use the Enquiry Form. If you are the owner of material that appears as a link or resource and wish it to be removed from this site then please contact us, we will acknowledge your contribution or remove it at your discretion. - Why use Fur Friends? 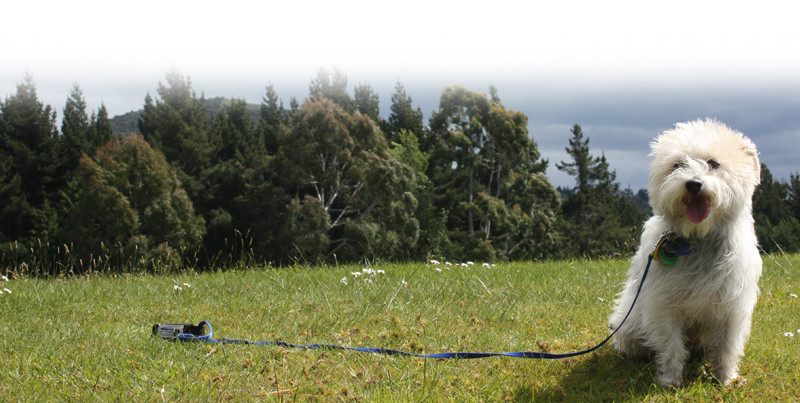 • Can tailor a package to suit your four legged friend, walk one day and playtime the next. and should be treated like a member of the family."